Any time is a good time for a party. And with Fall right around the corner – football, birthdays, holidays – there’s plenty of opportunities for entertaining. Time to head to the store and start stocking up on snacks! Of course serving all of those snacks usually makes party time become prime time for diet derailment! But with Weight Watchers snacks from Publix, you can serve lots of delicious snacking options without having to sacrifice taste. 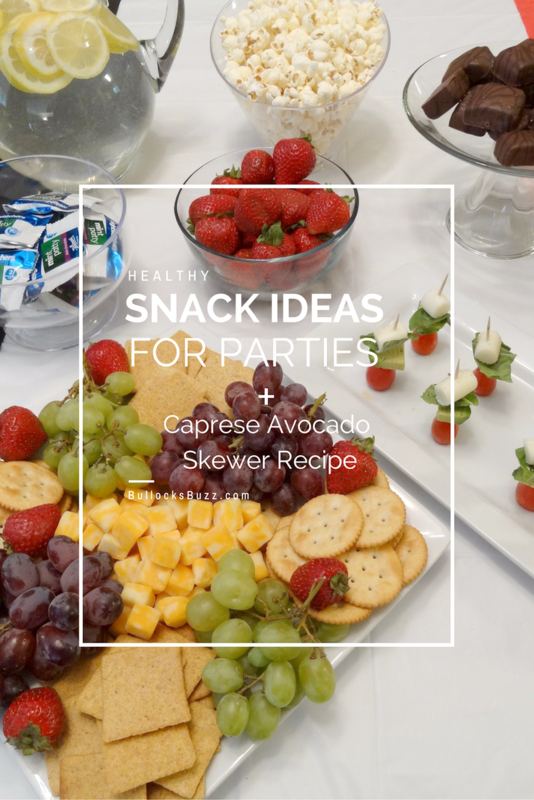 Below are some of my favorite healthy snack ideas – perfect for a party, or for those times when I am craving a little something yummy to eat! 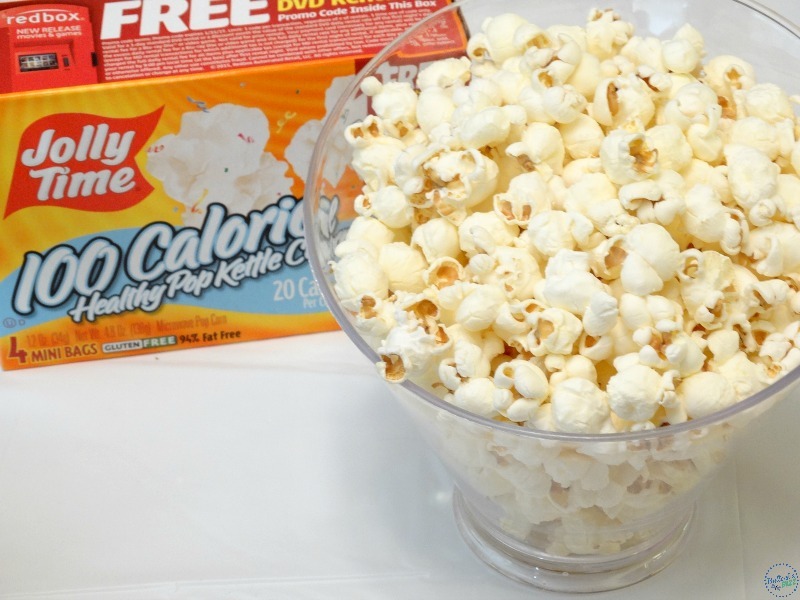 Popcorn is a delicious low-calorie and one of my favorite healthy snack ideas that’ll fill you – and your guests – up. And Jolly Time Healthy Pop is Weight Watchers endorsed! One bag of popcorn is only three points so feel free to snack away! I admit that I have an incurable sweet tooth. I must have something sweet at least once a day. 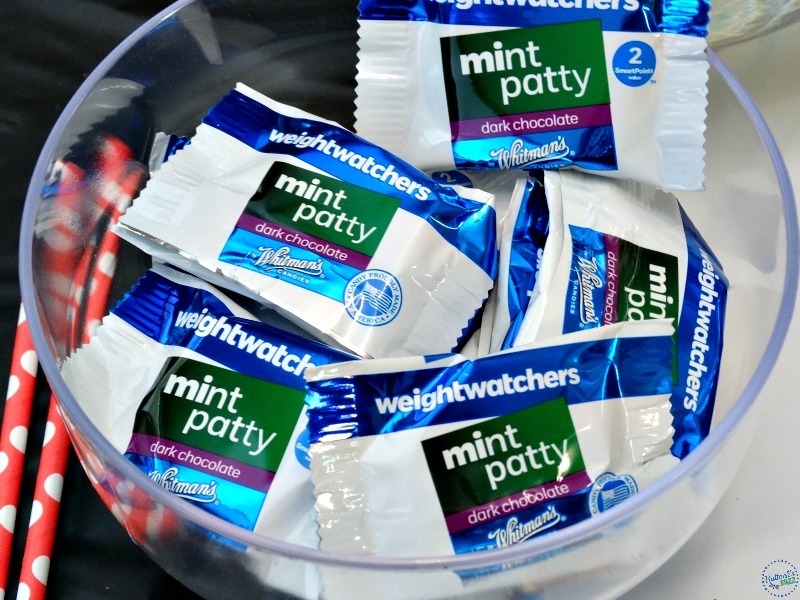 Luckily these Weight Watchers Mint Patties are a great healthy snacking option! Imagine cool, crisp, creamy mint covered with decadent dark chocolate. Yum! And at just 2 points value per piece, there’s nothing to feel guilty about. Another deliciously sweet treat, these individually wrapped brownies are the perfect combination of rich chocolate brownie and creamy, buttery caramel. Better yet, they are only 80 calories per serving! These sweet and salty treats will satisfy even the most demanding sweet tooth. 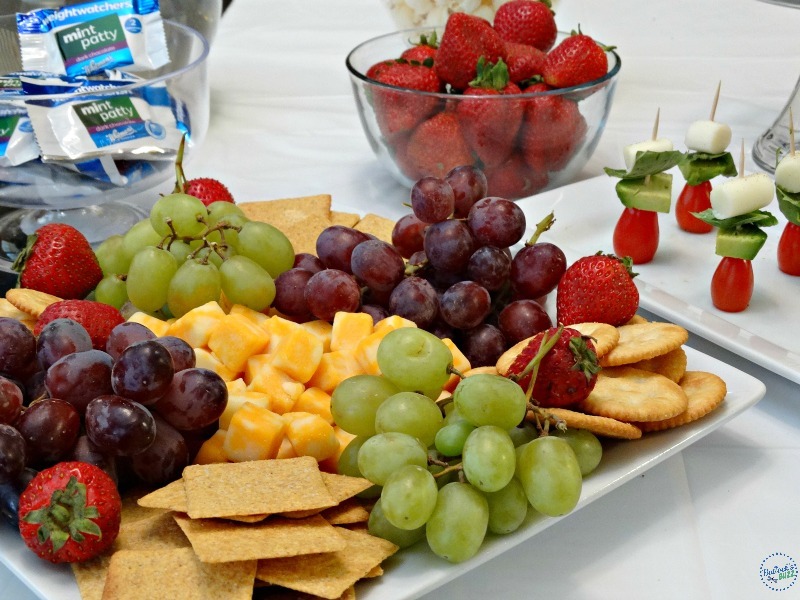 You can’t go wrong with fresh fruit – especially when it comes to healthy snack ideas. Throw in some crackers and low-fat cheese, and everyone will be happy. Plus, it takes just minutes to throw together a gorgeous and colorful fruit tray! I love cheese, but unfortunately, cheese does not love me. That’s why I was thrilled to discover Weight Watchers Light String Cheese – especially the mozzarella. Not only does it taste amazing, each individually wrapped piece is only one point. 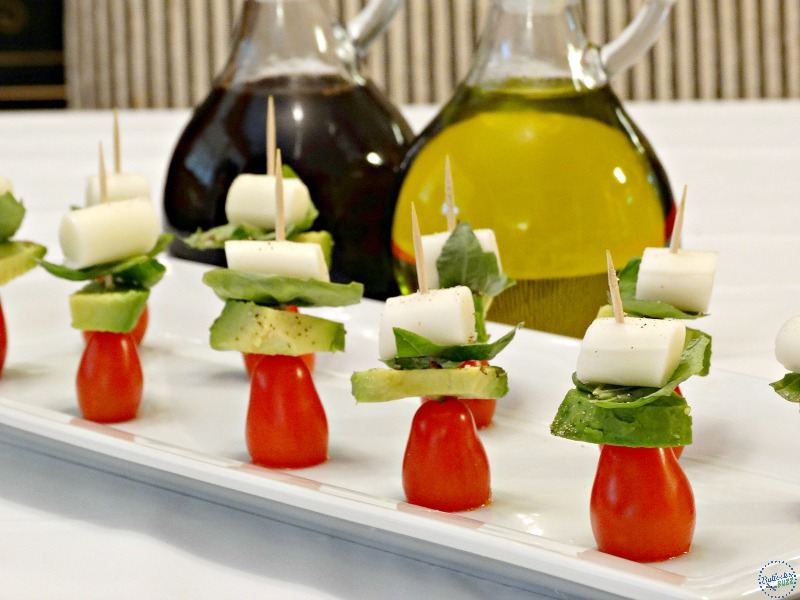 And speaking of mozzarella cheese, check out this extra easy, extra delicious party food recipe – Caprese Avocado Party Skewers. 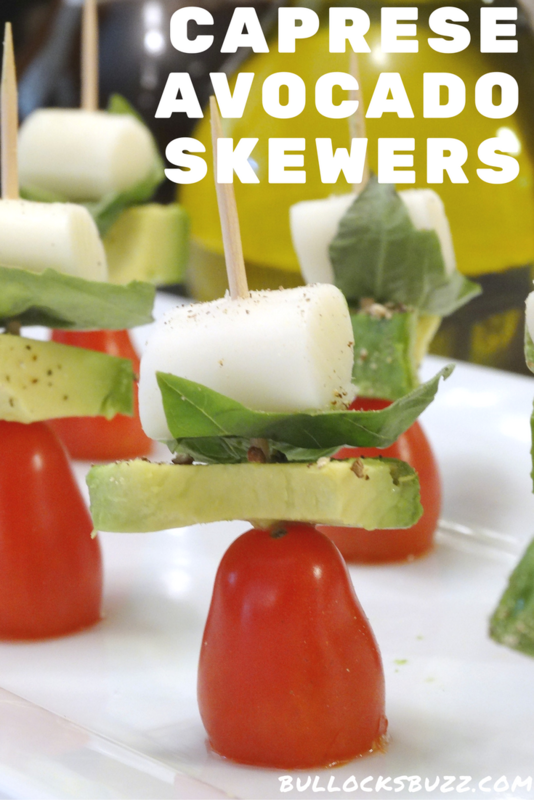 Pssst…these skewers also make a great daily snack! Then, with a small knife, cut each mozzarella stick into 6 bite size pieces. Next, slice the avocado into thin, bite size slices. Using a toothpick, first spear a cherry tomato, followed by a slice of avocado. Next, wrap a piece of a basil leaf around a mozzarella ‘ball’, and then add both to the toothpick. Place on a serving dish and sprinkle with salt and pepper. Serve with balsamic vinegar and extra virgin olive oil. 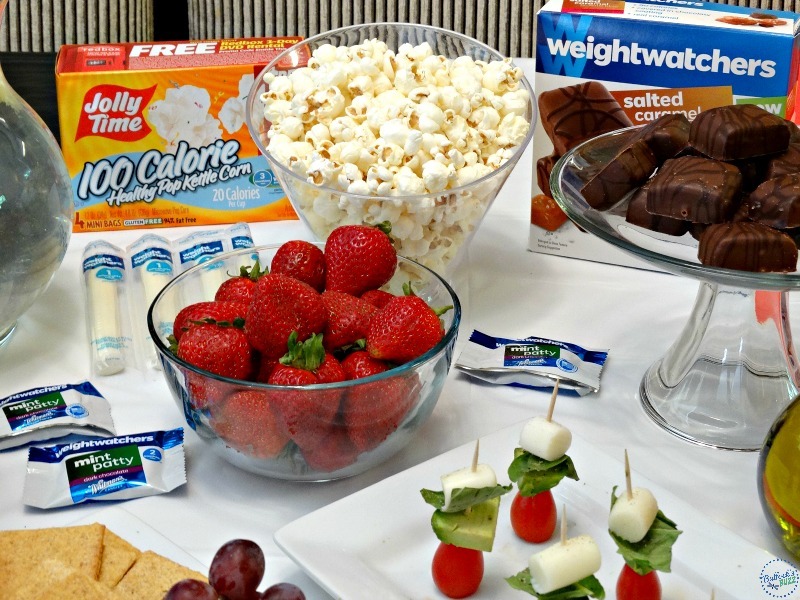 Next time you are planning a party, or just looking for a few healthy snack ideas, head on over to Publix and check out their selection of Weight Watchers snacks. 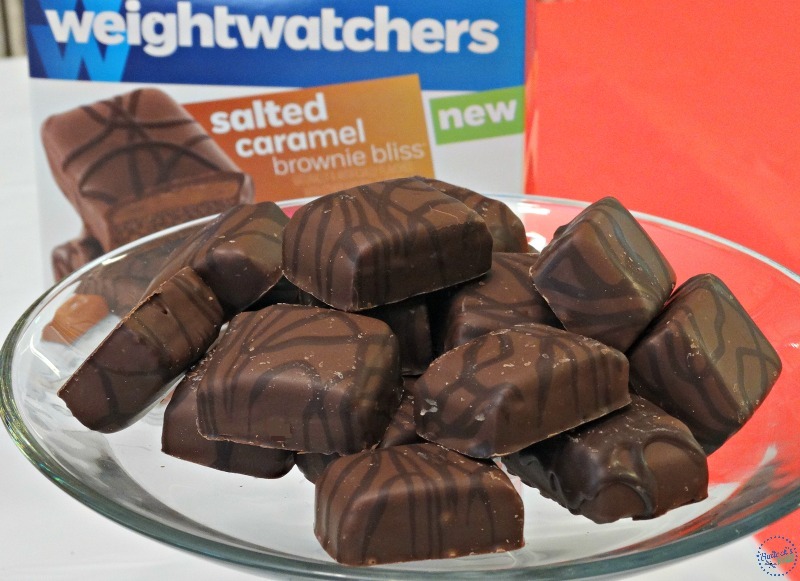 And be sure to visit the Weight Watchers Facebook page to find out all about their tasty treats and more! What are some of your favorite healthy snack ideas? 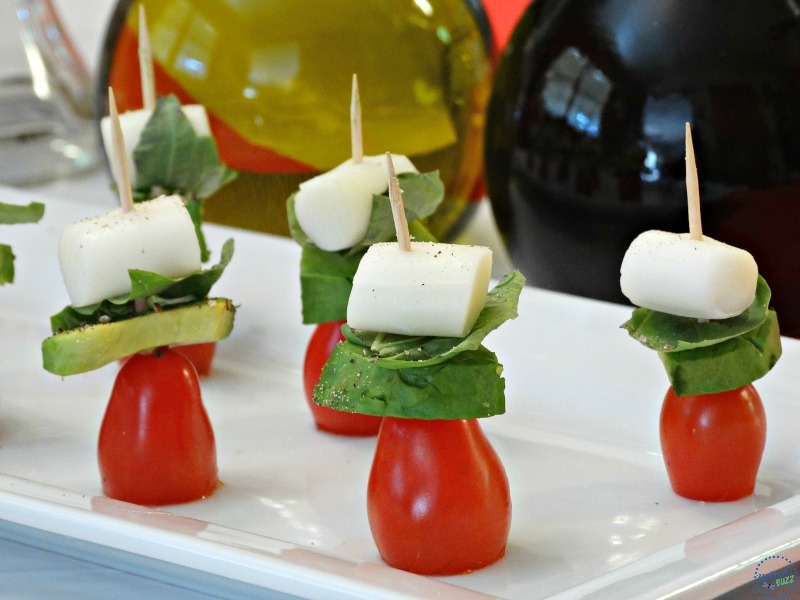 Bite size pieces of mozarella are wrapped in fresh basil leaves then placed on a toothpick with cherry tomatoes and slices of avocado. Served with extra virgin olive oil and balsamic vinegar for dipping. Next, wrap a piece of a basil leaf around a mozzarella 'ball', and then add both to the toothpick. Serve with balsamic vinegar and extra virgin olive oil.